Phnom Penh (FN), Aug. 10 - The Council for the Development of Cambodia (CDC) approved four new factories in Cambodia with a total investment of approximately $100 million. 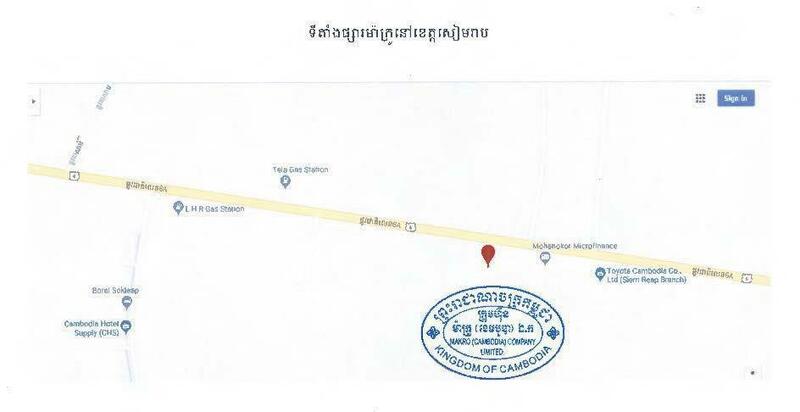 MAKRO (CAMBODIA) COMPANY LIMITED, a project that establishes a commercial center located in Siem Reap province, has an investment capital of $ 18.7 million and can generate 179 jobs. 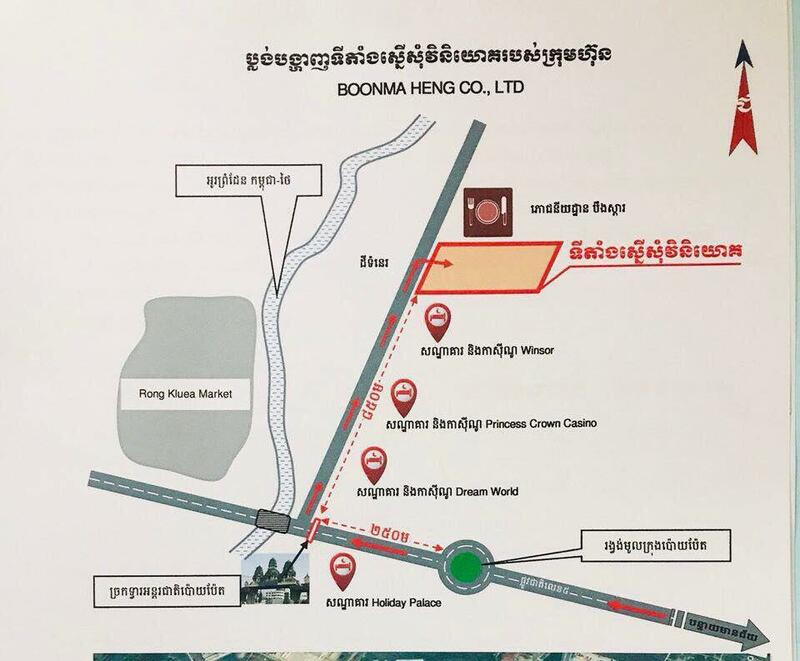 BOONMA HENG CO., LTD, a project that build a five-star hotel with 392 rooms and supermarket located in Poipet City, Banteay Meanchey Province, with a capital of $68 million and can generate 836 jobs. 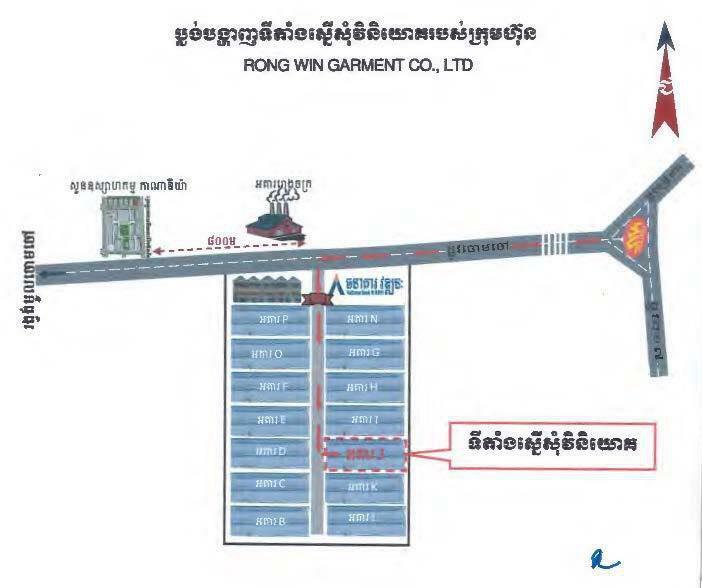 RONG WIN GARMENT CO., LTD., a project to establish a garment factory located in Meanchey district, Phnom Penh, has a capital of $9.4 million and can create 2,121 jobs. 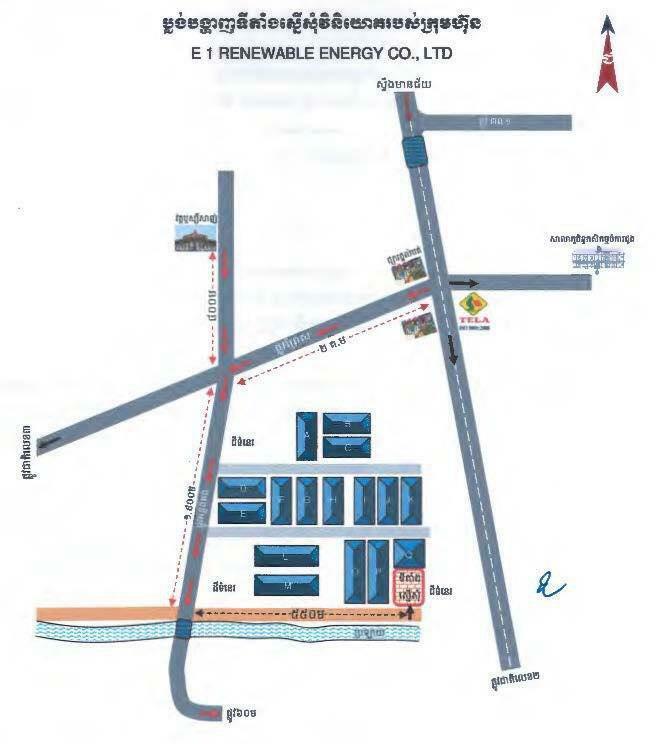 E1 RENEWABLE ENERGY CO., LTD., a project of setting up a diesel petrochemical plant located in Khan Dangkor, Phnom Penh, has a capital of 3.6 million and can generate 2,121 jobs.